Safe - Massage Candle Spiritual Bamboo & Waterlily 144,00 kr. Safe - Massage Candle Desire Springflower 144,00 kr. Safe - Massage Candle Green Twist Appletini 144,00 kr. 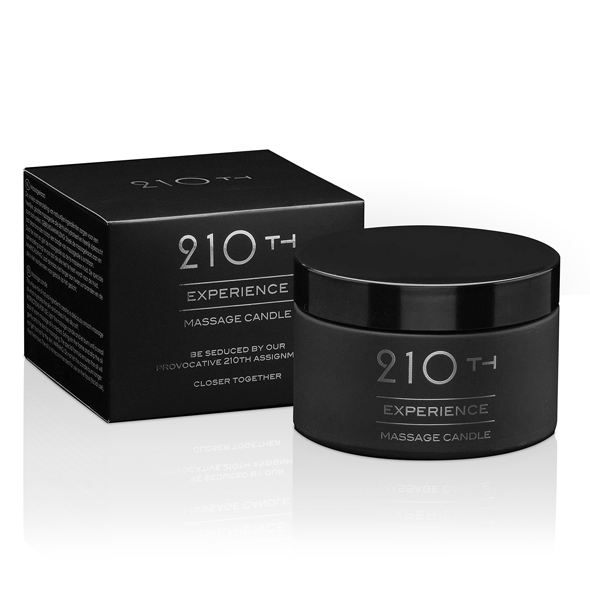 210th - Massage Candle 249,00 kr. Voulez-Vous... - Massage Candle PiÃ?Â±a Colada 341,00 kr. Voulez-Vous... - Massage Candle Red Fruits 341,00 kr. Voulez-Vous... - Massage Candle Vanilla 341,00 kr. PicoBong - Massage Oil Candle Variety Pack 3 pcs 103,00 kr. PicoBong - Apple & Cinnamon Massage Oil Candle 44,00 kr. PicoBong - Coconut & Vanilla Massage Oil Candle 44,00 kr. PicoBong - Choco & Chili Massage Oil Candle 44,00 kr. Petits Joujoux - Massage Candle London 120 gram 193,00 kr. Petits Joujoux - Massage Candle Orient 120 gram 193,00 kr. Petits Joujoux - Massage Candle Waikiki 120 gram 193,00 kr. Petits Joujoux - Massage Candle Athens 120 gram 193,00 kr. Petits Joujoux - Massage Candle Rome 120 gram 193,00 kr. Petits Joujoux - Massage Candle Paris 120 gram 193,00 kr. Petits Joujoux - Massage Candle London 190 gram 291,00 kr. Petits Joujoux - Massage Candle Orient 190 gram 291,00 kr. Petits Joujoux - Massage Candle Waikiki 190 gram 291,00 kr. Petits Joujoux - Massage Candle Athens 190 gram 291,00 kr. Petits Joujoux - Massage Candle Rome 190 gram 291,00 kr. Petits Joujoux - Massage Candle Paris 190 gram 291,00 kr. Bijoux CosmÃ¨tiques - Aphrodisia Massage Candle 248,00 kr. Bijoux CosmÃ¨tiques - Wild Strawberry Massage Candl 248,00 kr. Bijoux CosmÃ¨tiques - Dark Chocolate Massage Candle 248,00 kr. Jimmyjane - Afterglow Massage Candle Abs./Sugarw. 209,00 kr. Jimmyjane - Afterglow Massage Candle Dark Vanilla 205,00 kr. 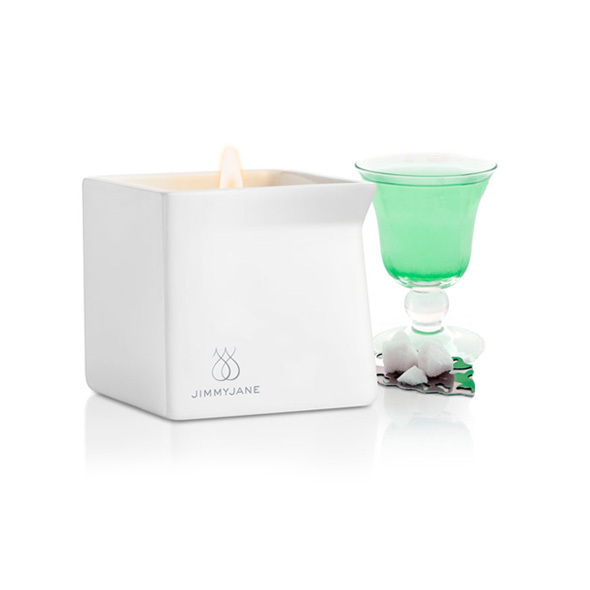 Jimmyjane - Afterglow Massage Candle Cucumber Wate 205,00 kr. YESforLOV - Titillating Massage Candle 273,00 kr. Loveness - Massage Candle Nenufar 119,00 kr. Shunga - Massage Candle Libido & Exotic Fruits 191,00 kr. Shunga - Massage Candle Desire & Vanilla 191,00 kr. Shunga - Massage Candle Aphrodisia & Roses 189,00 kr. Voulez-Vous... - Massage Candle CrÃ¨me BrulÃ©e 341,00 kr. Voulez-Vous... - Massage Candle Bubblegum 341,00 kr. Lelo - Massage Candle Snow Pear & Cedarwood 281,00 kr. Lelo - Massage Candle Vanilla & CrÃ¨me de Cacao 281,00 kr. Lelo - Massage Candle Black Pepper & Pomegranate 281,00 kr. Swede - Senze Massage Candle Teasing 236,00 kr. Swede - Senze Massage Candle Vitalizing 236,00 kr. Swede - Senze Massage Candle Spiritual 236,00 kr. Swede - Senze Massage Candle Blissful 236,00 kr. Swede - Senze Massage Candle Soothing 236,00 kr. LoversPremium - Massage Candle Japanese Plum 144,00 kr. LoversPremium - Massage Candle Vanilla Cream 144,00 kr. LoversPremium - Massage Candle Pink Flower 144,00 kr. Les Petits Bonbons - Sensations Massage Candle 111,00 kr. Jimmyjane - Afterglow Massage Candle Pink Lotus 205,00 kr. Jimmyjane - Afterglow Massage Candle Bourbon 205,00 kr.